It is time to brag! 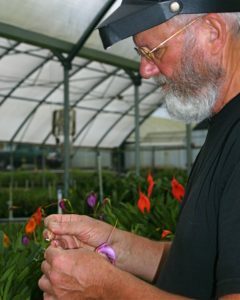 Not about the awards we have garnered and they are plenty, over 160 and counting, but about our ranking on the all-time list of “hybridizers with the most hybrids awarded” This data comes from OrchidWiz 12.2. 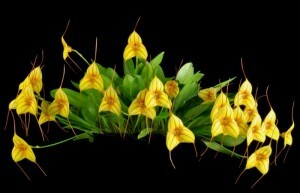 We have discontinued carrying Masdevallias. We simply lost interest in them. However we have kept our Keeper Bench plants just in case we change our minds.